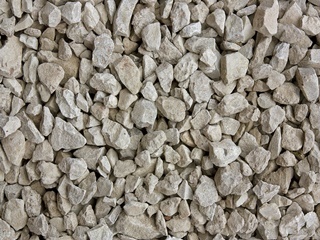 Booth Concrete offer a broad selection of crushed rock and we are strategically located for speedy delivery by road to the construction industry throughout the South East of Ireland. From our Abbeyleix plant we produce top quality 804, 803, 20mm washed chippings, 14mm washed chippings, 6-8mm washed chippings and 12mm down dust products. These products are available in bags or in bulk.